What a sweet picture! 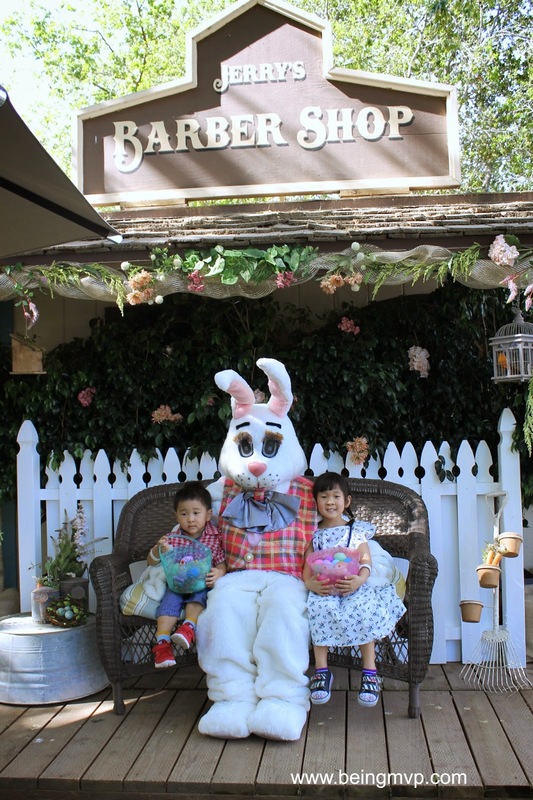 My grandsons were thrilled to see the Easter bunny at our neighborhood egg hunt last weekend. Super cute, I love the outdoor Bunny photos, very spring like! So cute and such a fun tradition! It looks beautiful there! Great picture! I love that this picture is outside and not in a studio or mall. It looks so springy and fun.